 Hande K R. Etoposide: four decades of development of a topoisomerase II inhibitor. European Journal of Cancer, 1998, 34(10): 1514-1521. Momparler R L, Karon M, Siegel S E, et al. 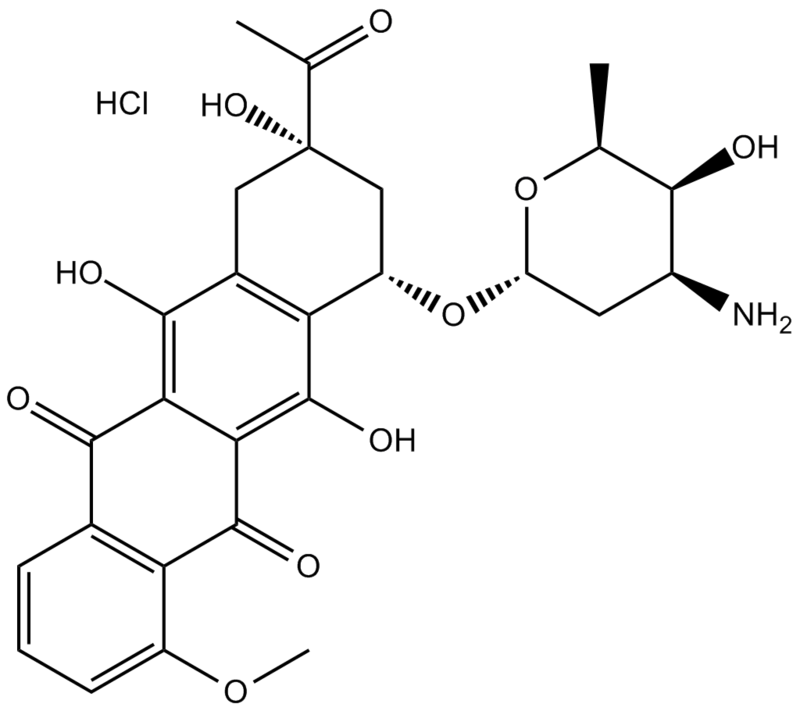 Effect of adriamycin on DNA, RNA, and protein synthesis in cell-free systems and intact cells. Cancer Research, 1976, 36(8): 2891-2895. 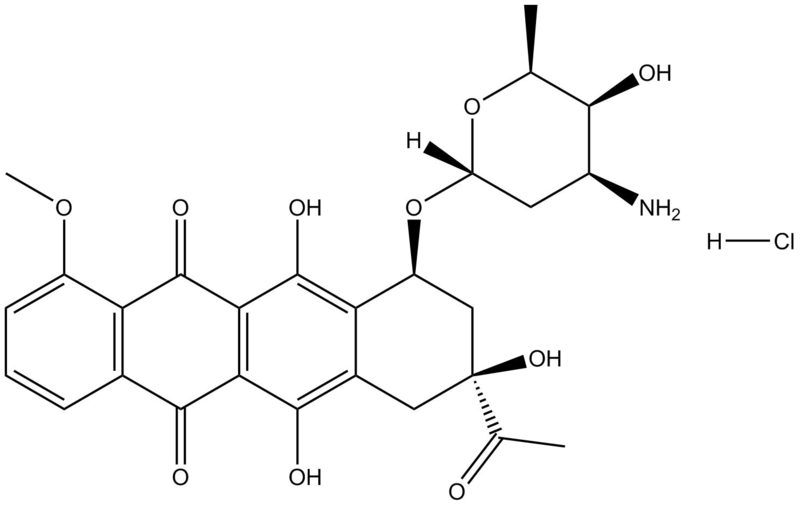 Meriwether W D, Bachur N R. Inhibition of DNA and RNA metabolism by daunorubicin and adriamycin in L1210 mouse leukemia. Cancer research, 1972, 32(6): 1137-1142.